Have a distributed field workforce? Worried on how to schedule your workforce efficiently and maximize your productivity? Know how well you can schedule your workforce based on the availability of the workforce and workload. Understand different ways of scheduling and choose the one best fits you based on your workflow. How does Schedule & Dispatch work with FarEye? You can easily create a job, push customer information and set the priority. Once it is done, push the job on the mobile phones of the field workforce. FarEye offers four scheduling options which help you to optimize the resources available based on jobs, availability of resources, the proximity of the location and the field executives with intelligent automation. Now you can choose your business process based on your workflow and achieve an unprecedented level of efficiency and quality. An efficient Scheduling & Dispatching helps in increasing the workforce efficiency; improves schedule accuracy, optimize resource allocation and reduce customer response time. FarEye easily integrates with the ERPs and CRMs of the organization and through its intelligent automation., the jobs are directly pushed on to the mobiles of field workforce. This reduces the time spent on admin work as well as automatically assigns the resources in a way that optimization of jobs, as well as field executive, is done. Demands of customers or customer requests are unpredictable. Reaching out to your customers be it be the end customer or the retailer in the pickup is crucial and manual assigning help in assigning the resource in the shortest time possible. Are you in a Hyperlocal/Uber type business then auto-assigning best suits you. Auto-assigning helps in assigning the nearest executive to the customer. This feature helps in reducing the response time. In this Uberised world., reaching out to the customer quickly and delighting him with best and quick service makes him loyal to your service. In the ever-changing business, cost-cutting is a major challenge in the operations intensive area. Rising fuel costs, unbearable traffic conditions along with reaching out to the customer is crucial for service organizations. 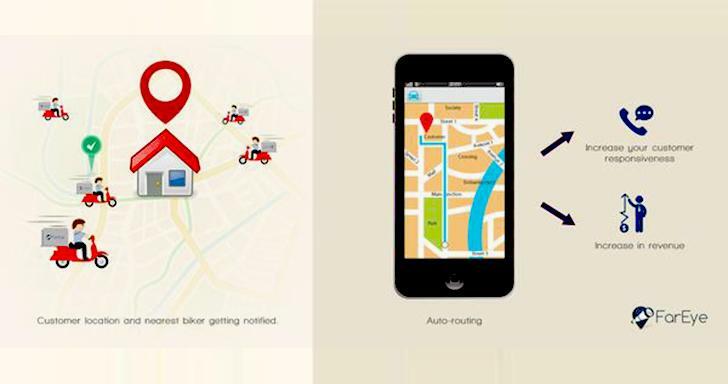 Auto-routing gives the best possible route to the field executive and helps him in finding the customer quickly. 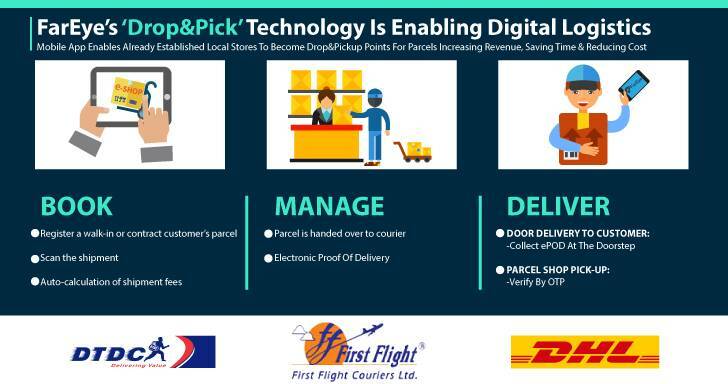 Businesses must ensure end-to-end visibility of forward and reverse delivery processes to manage returns efficiently. 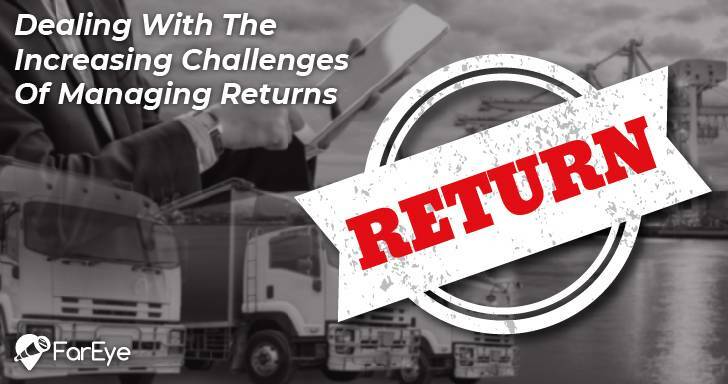 Control over logistics processes is a key when it comes to orchestrating returns and without complete visibility, it’s impossible to gain control. Field Service organizations can manage their operations better by automating the processes and field workforce. Planning day-to-day operations, implementing the strategies, measuring the performance and analyzing the operations on a daily basis helps analyzing the company approach in the wake of delivering a superior service.